Our Coach Builders range of Luton vans is ideal for all users, from national rental companies to small end users who operate just one vehicle. Every customer gets the same high specification & guaranteed quality in a complete package. To purchase a Luton van, contact your nearest dealer. 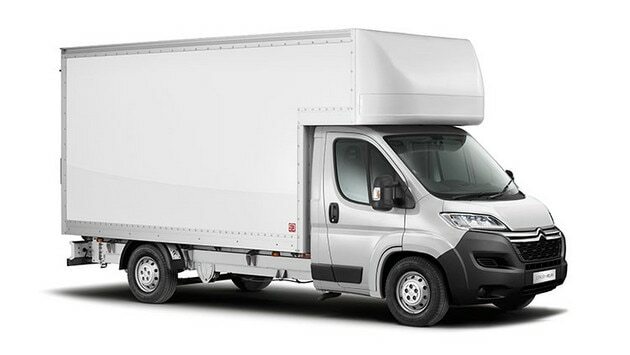 Citroën & DS Ireland Ltd does not accept any liability incurred in respect of works carried out by such independent Companies, and customers must assure themselves of suitability, quality and legal conformity of such conversion works. Visual not representative. Example only.